About Apparel House. 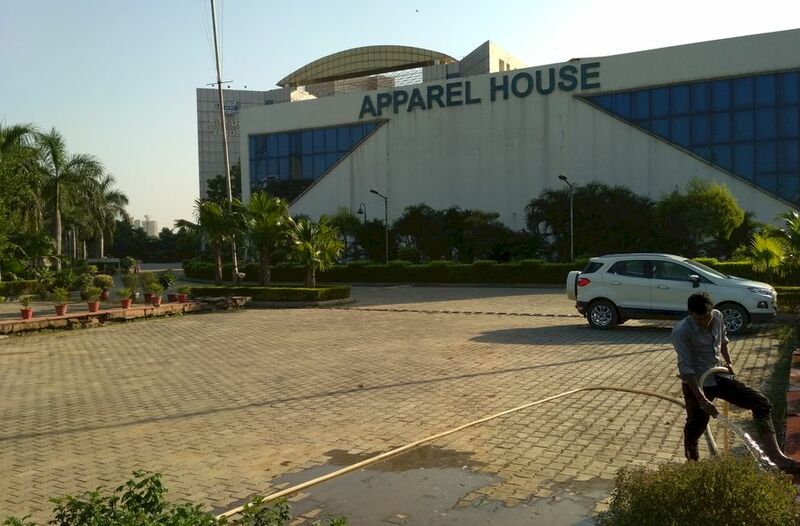 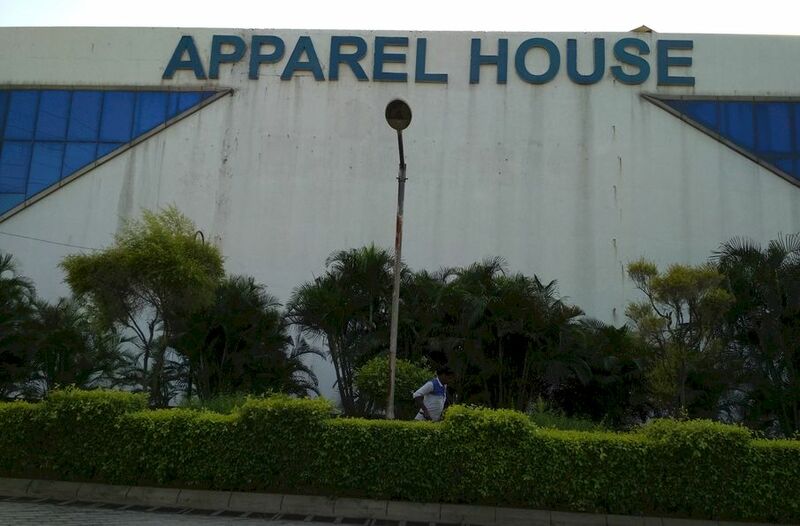 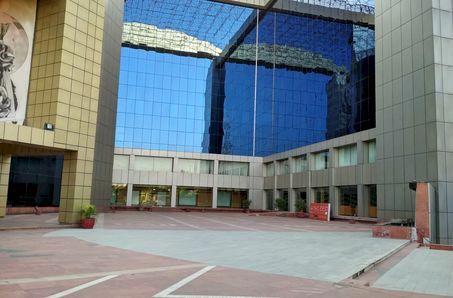 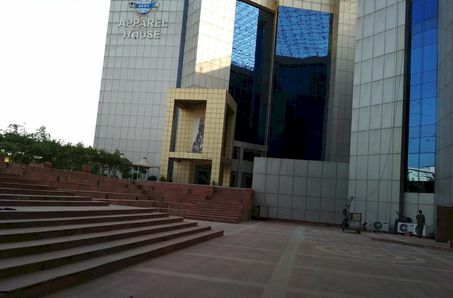 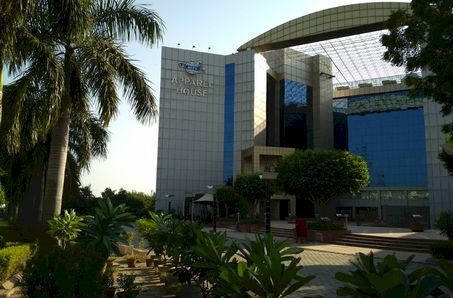 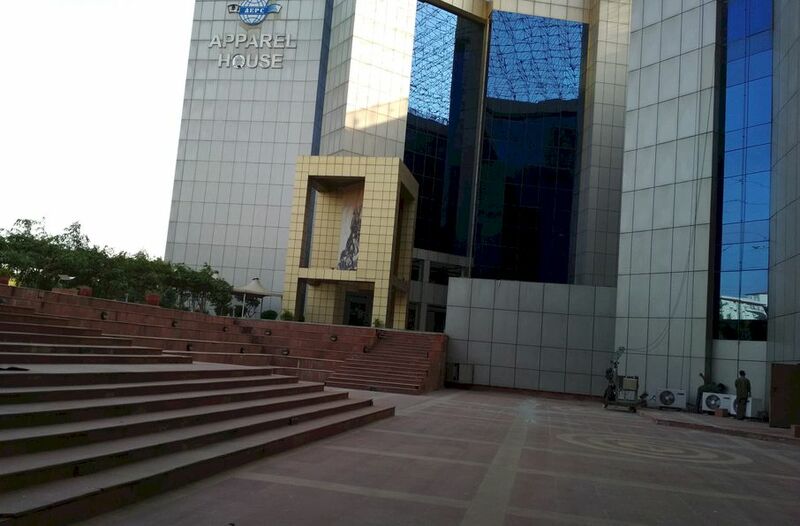 The Apparel House is a landmark building in Gurgaon equipped with state-ofthe-art infrastructure. 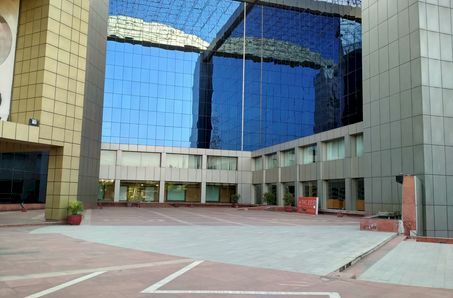 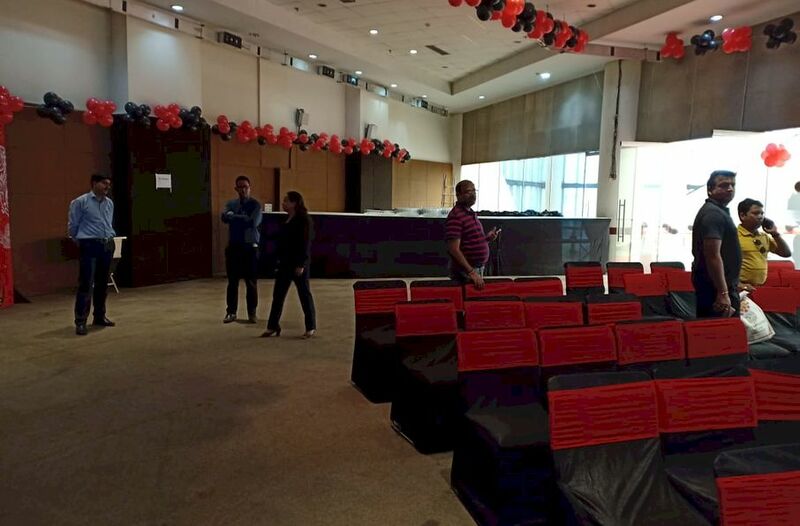 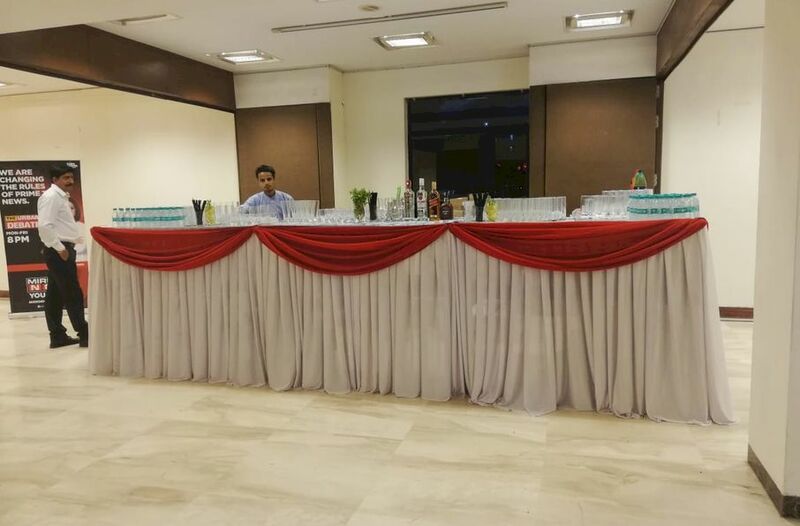 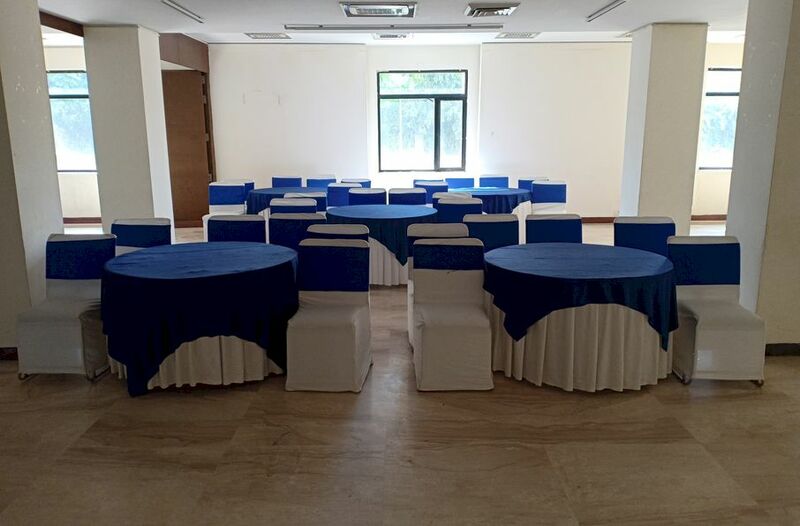 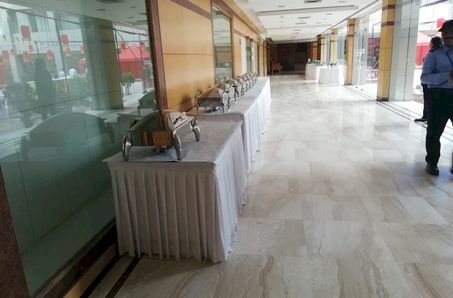 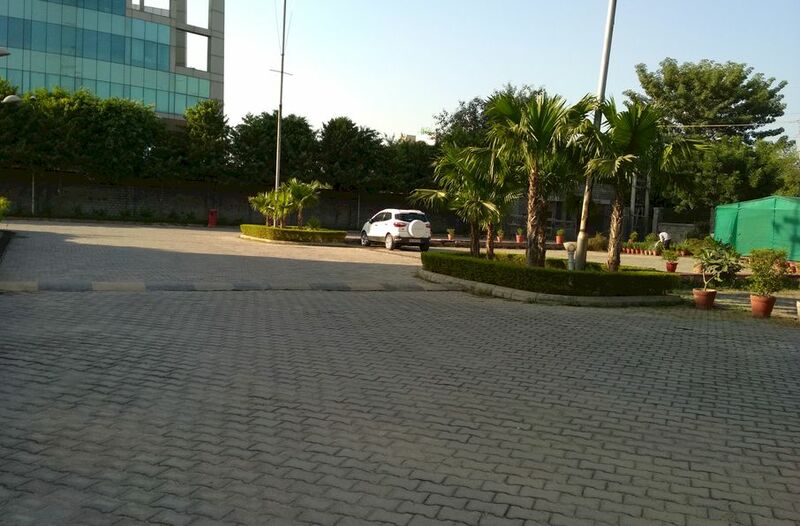 The facility is the only one of its kind in Gurgaon offering conference and exhibition facilities to all corporates in the vicinity. 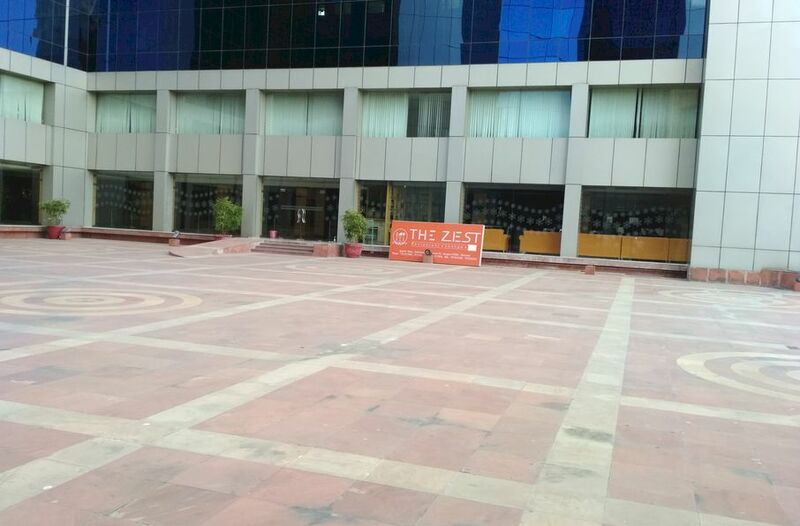 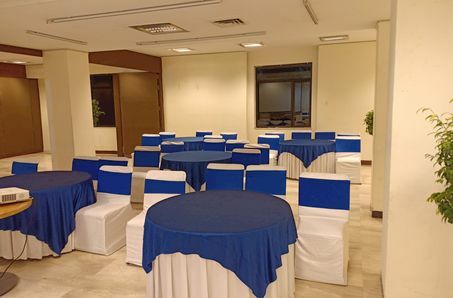 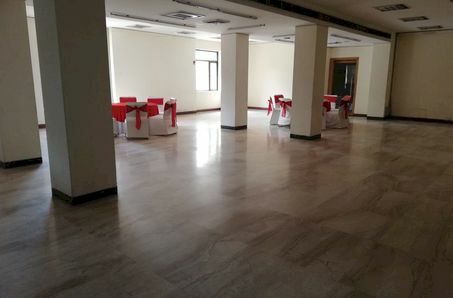 The Zest at Apparel House boasts of an auditorium , a world cuisine restaurant, an amphitheatre and conference rooms. 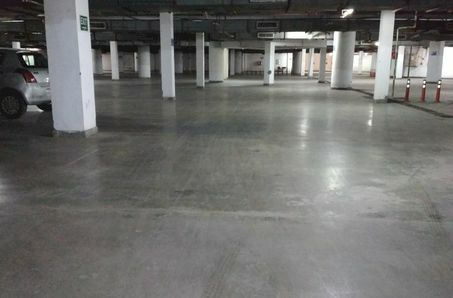 It also has a 40000 sq. 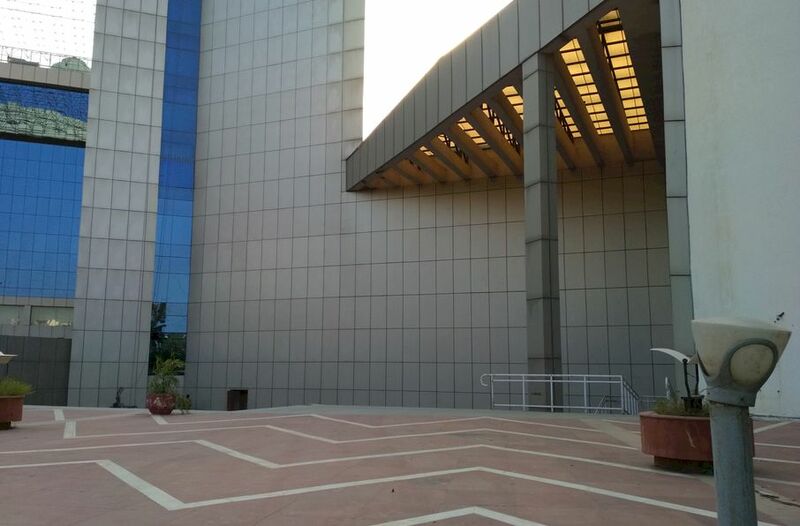 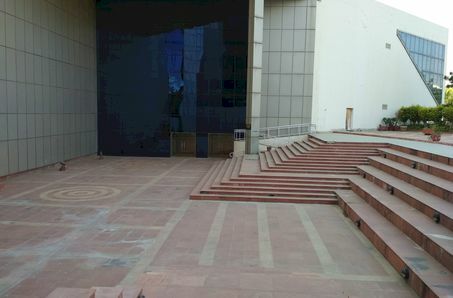 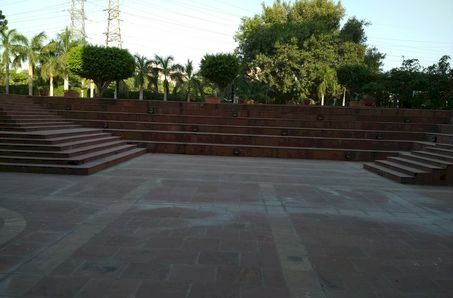 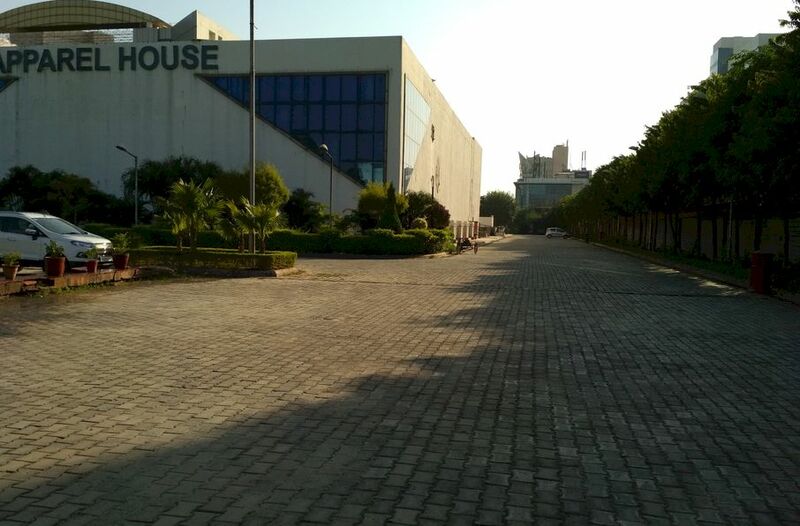 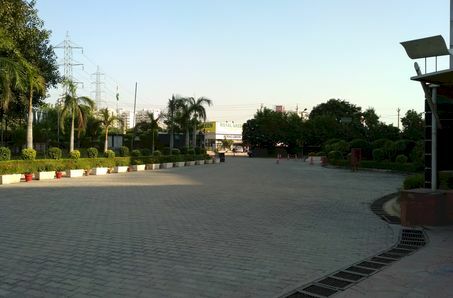 ft exhibition hall- the largest and the only such venue in Gurgaon. 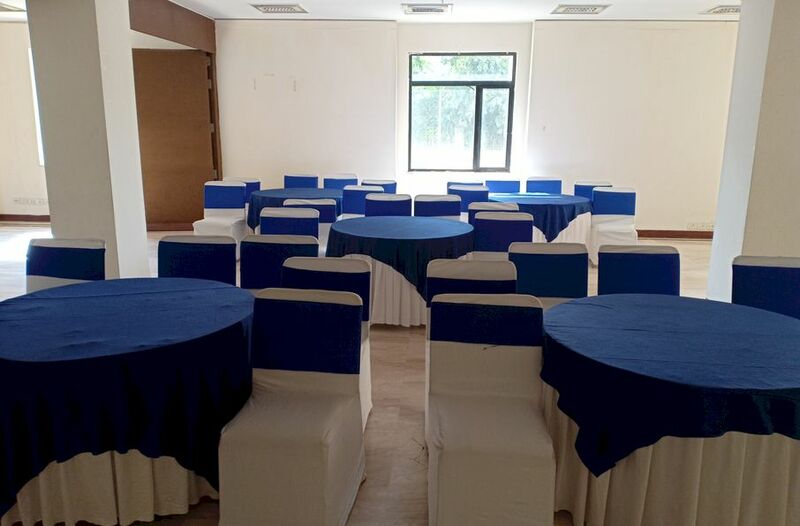 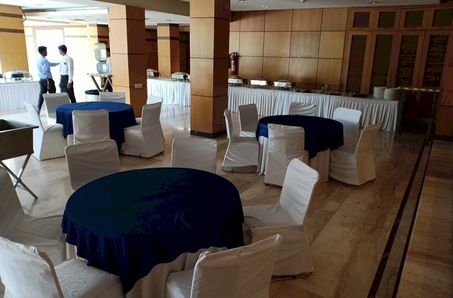 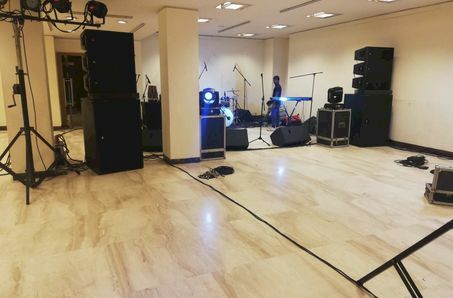 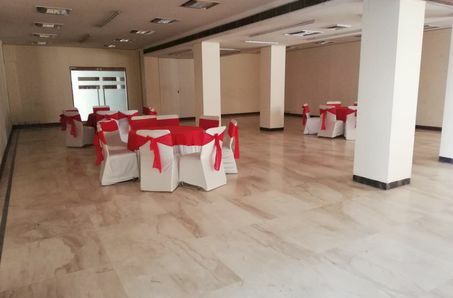 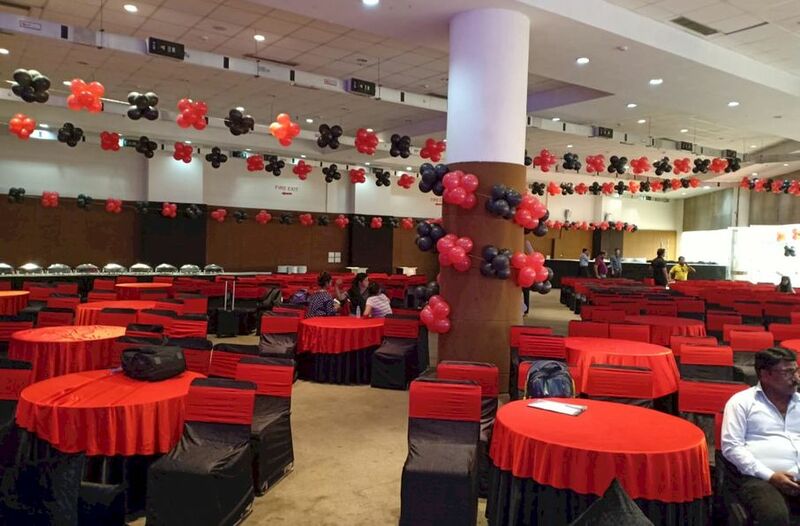 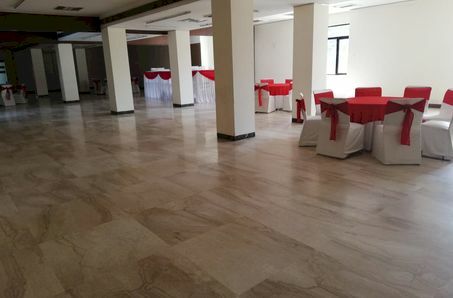 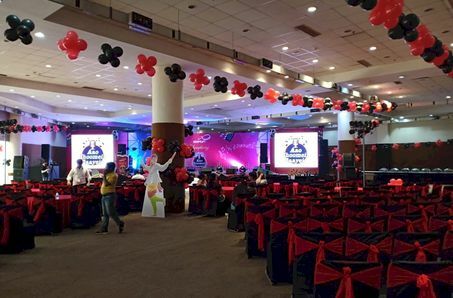 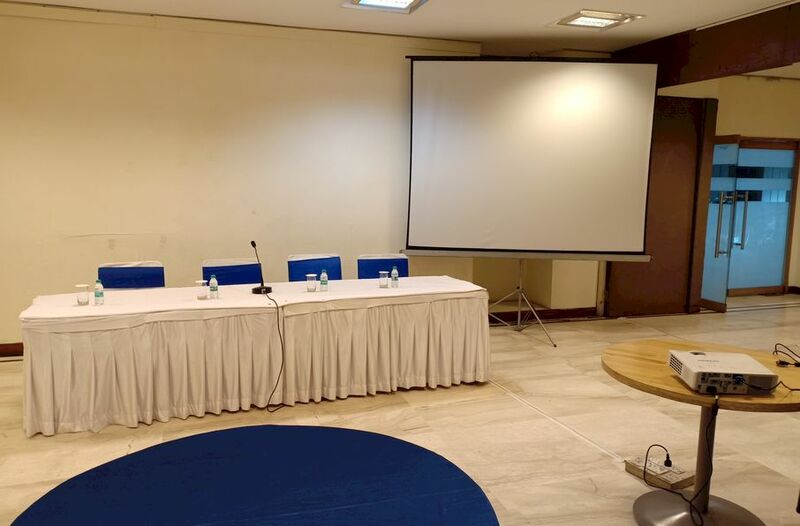 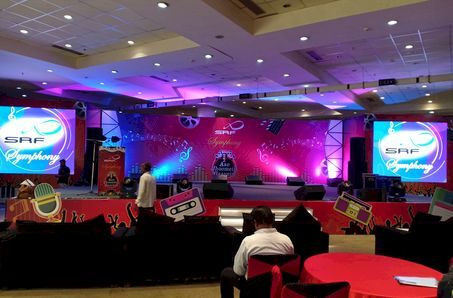 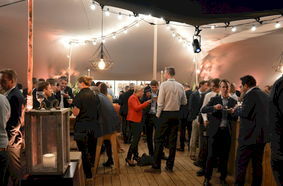 These venues are ideal for conferences, seminars, banquets, exhibitions, board meetings, town halls, press interactions, corporate presentations, workshops, parties, film screenings, theatre and cultural performances of all kinds. With 500+ Car Parking Space. 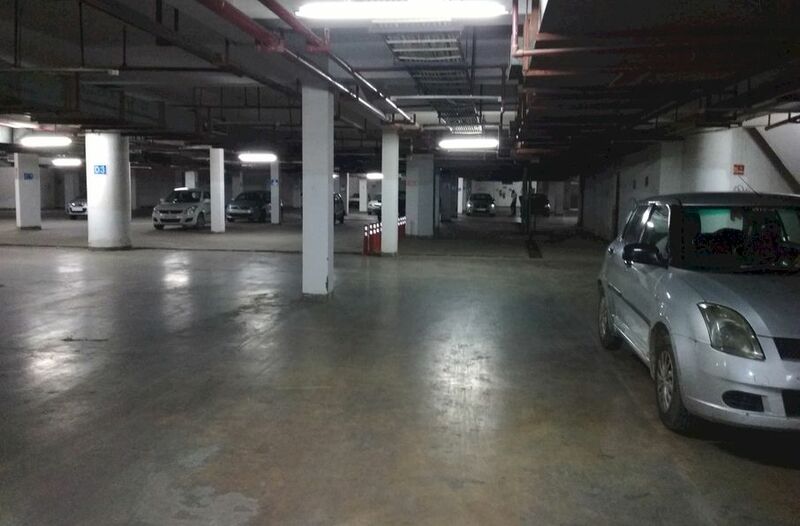 There are no reviews about SRS Group (yet). 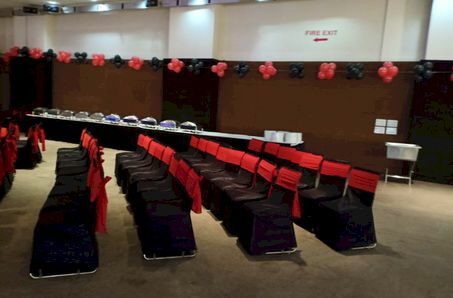 Are you the first to share one?